The Director for Labour Market Enforcement has called for higher financial penalties for employers who exploit workers and flout employment law. 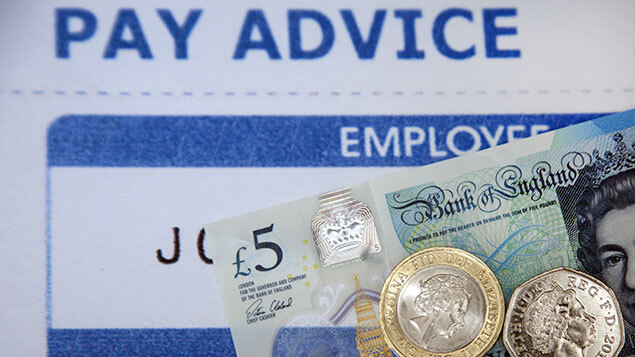 Sir David Metcalf’s recommendations are published today in an independent report that asks the Government to strictly enforce holiday pay regulations for all employees, and to make it mandatory to provide a payslip for all workers. Tackling the practice of ‘phoenixing’, where directors dissolve companies to avoid paying workers tribunal awards and to avoid other enforcement penalties. Sir David was appointed in January 2017 to implement a Government crackdown on exploitation in the workplace, overseeing HMRC’s national minimum wage enforcement, the Gangmasters and Labour Abuse Authority (GLAA), and the Employment Agency Standards Inspectorate (EAS). He said: “This strategy sets out how we can toughen up enforcement activity to protect vulnerable workers and ensure that good, compliant firms are not undercut by unscrupulous competitors. “It’s important the Government has the necessary powers to crack down on bad bosses who exploit and steal from their workers – that includes bigger penalties to put employers off breaking the law. Business minister Andrew Griffiths said: “We will not accept illegal behaviour from bosses who exploit their workers and cheat the competition which is why we are already cracking down on irresponsible company directors and boosting protections for workers. Many of the recommendations included in the report overlap with proposals made in response to Matthew Taylor’s Review of Modern Working Practices, which included day-one rights for workers and more transparency over employment status. The Government has pledged to respond formally to Sir David’s report later this year.